Old, Gold, Silver, Antique — Cash for All! Paying Cash for Coins for A Decade! B & B Pawn and Gold has been the pawn shop Mesa trusts for over a decade in Mesa, Chandler, Tempe, and Gilbert, and over time has become an accredited coin dealer and coin shop paying top dollar for gold coins, silver coins, antique coins, and any other coins you might have! Our associates are well trained on how to accurately appraise any and all coins so that they can pay you the top cash dollar you deserve. There’s essentially two types of ways to value coins, no matter if they’re gold, silver, or antique. When you bring down a coin to show to one of our lovely associates, they’re looking to see what type of value the coin has: bullion or numismatic. As a bit of a disclaimer, most coins, even if it’s a very old coin, typically only have bullion value and won’t be rare or worth a large sum of money just because of its age. The first type of valuation is bullion value. This typically applies to silver and gold coins that are common and have no other sort of value other than the metal that makes up the coin. How this works is mainly having a knowledgeable associate that is able to assess the purity and the quantity of the gold and silver in the coin. 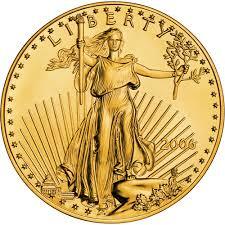 This bullion value is only based on the weight of the precious metals that are inside. Being the top coin buyer, we can pay almost the exact price of the gold and silver stored within the coin, and can accurately assess the true value of the coin. The second type of valuation is numismatic. Numismatic coins are typically applied to rare, unique, or old coins, and means that as a sort of collectible it has far more value than just whatever metals might be contained inside of it. Coins with numismatic value are very rare, and many old or foreign coins typically don’t have this kind of value. This kind of value takes an experienced coin buyer and somebody truly knowledgeable to assess because of the rarity of the products. 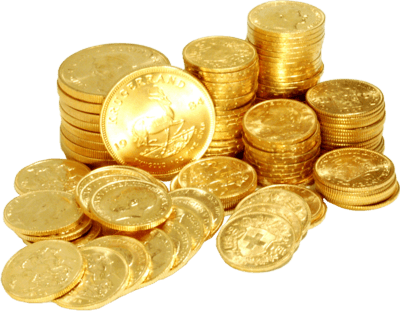 Buffalos coins – Priced based on current gold price. B & B Pawn and Gold has been proudly serving the valleys of Mesa, Tempe, Chandler, and Gilbert for over a decade and is always doing it’s best to get the most cash for our customers as the top silver coin buyer, gold coin buyer, and old coin buyer in Arizona.